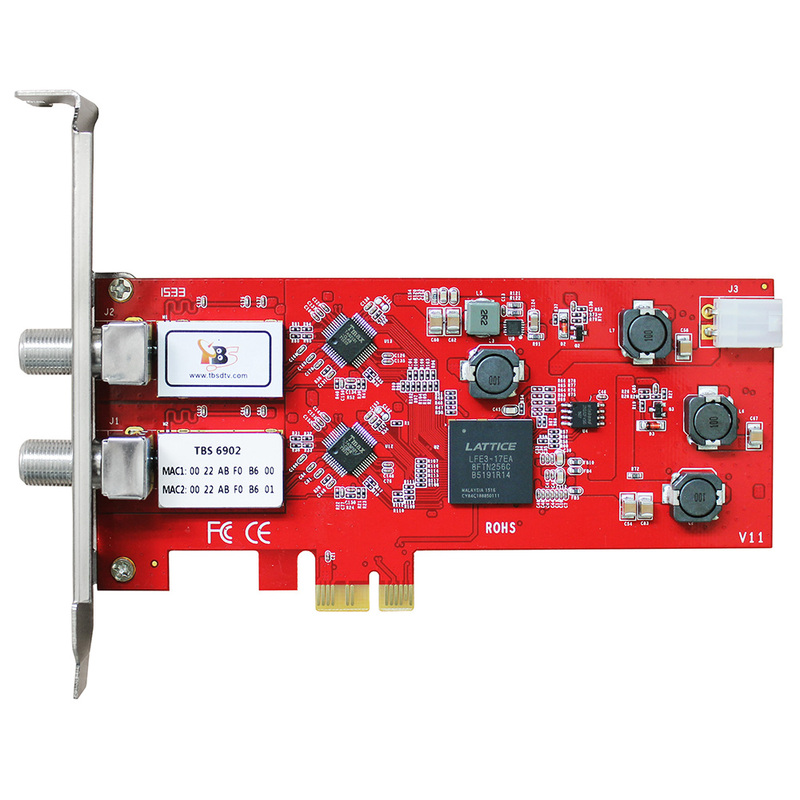 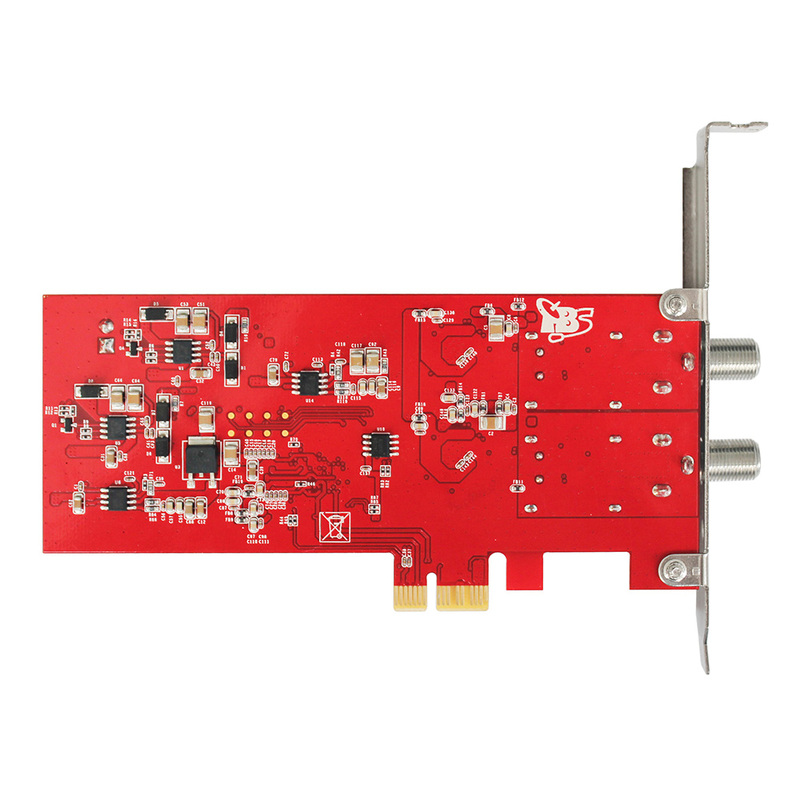 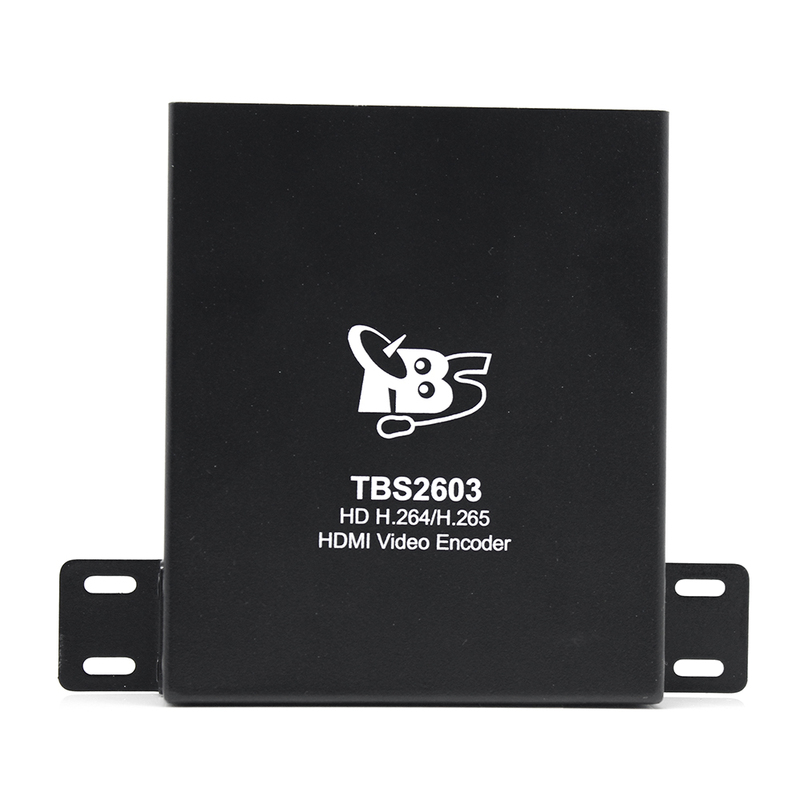 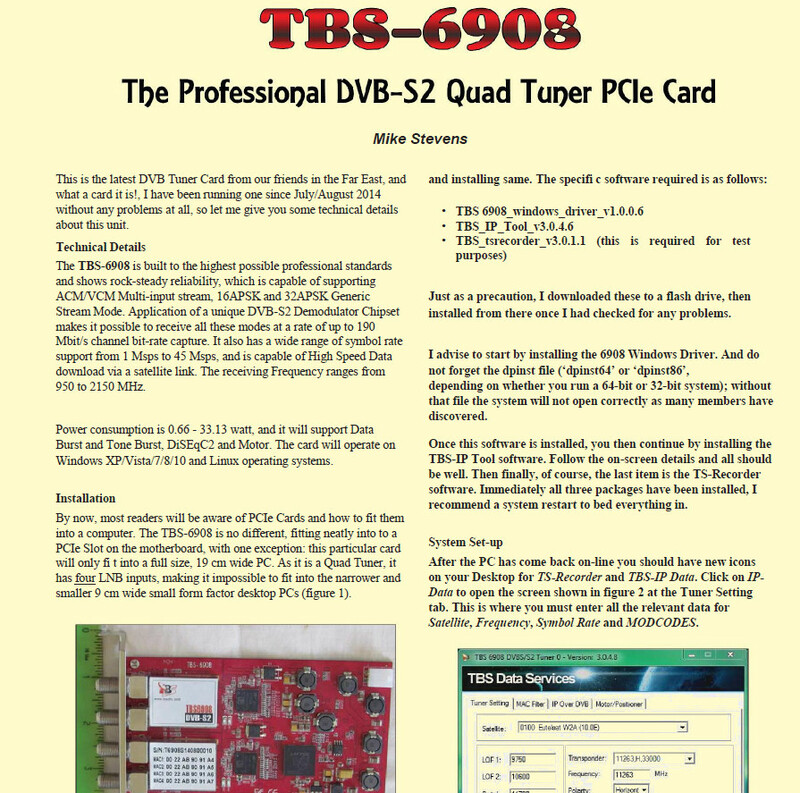 TBS2063 professional H.265 HDMI encoder is our newest HD audio & video encoding device with powerful functionality. 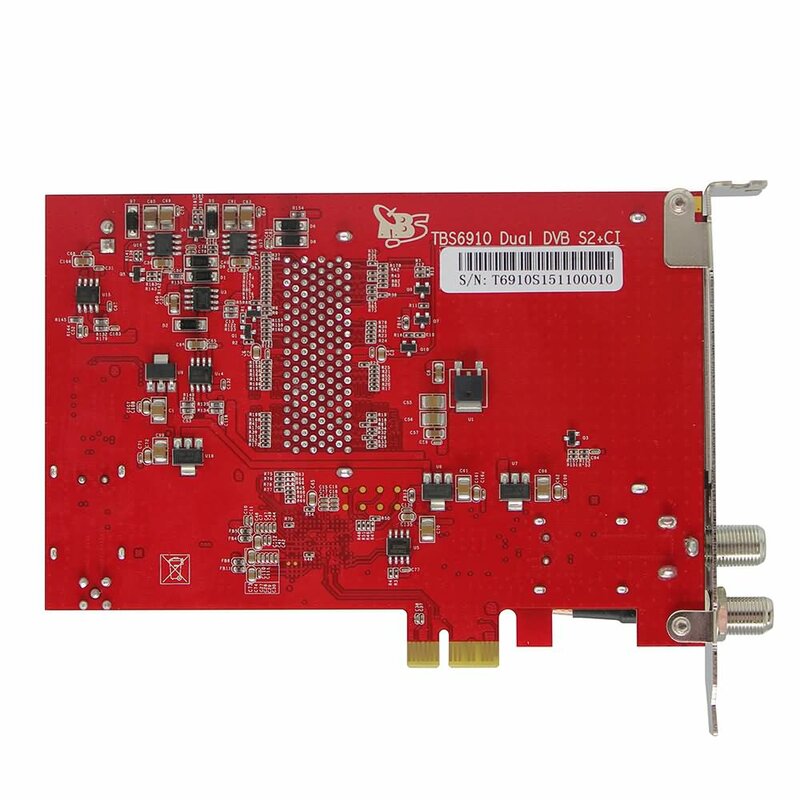 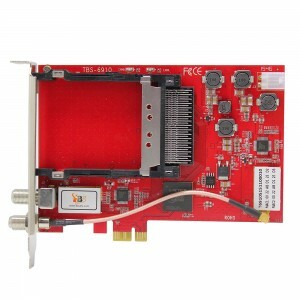 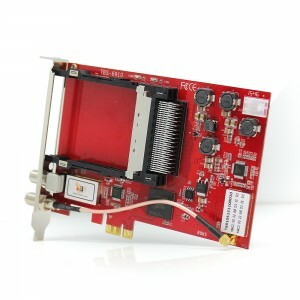 It supports 1 channel HDMI stream of H.264/H.265 encoding output and the AAC, Mp3 audio format. 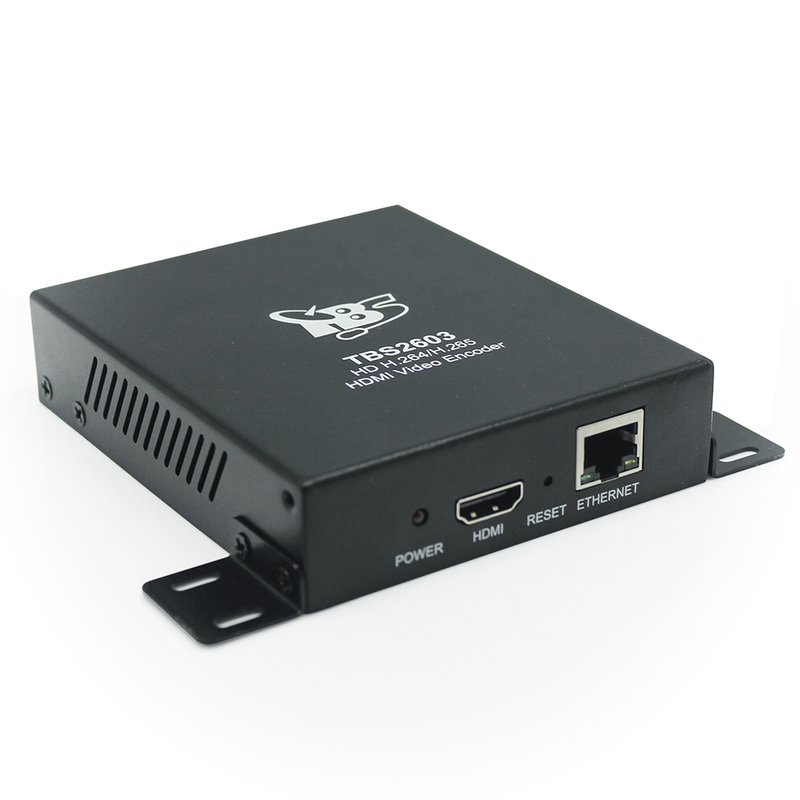 From any HDMI input source, it generates an H.264/H.265-encoded stream compliant with HTTP/RTSP/RTP/RTMP/UDP protocols. The product can be applied to education, health care, IPTV, conference, remote education, news interview, banking, transportation and other industries. 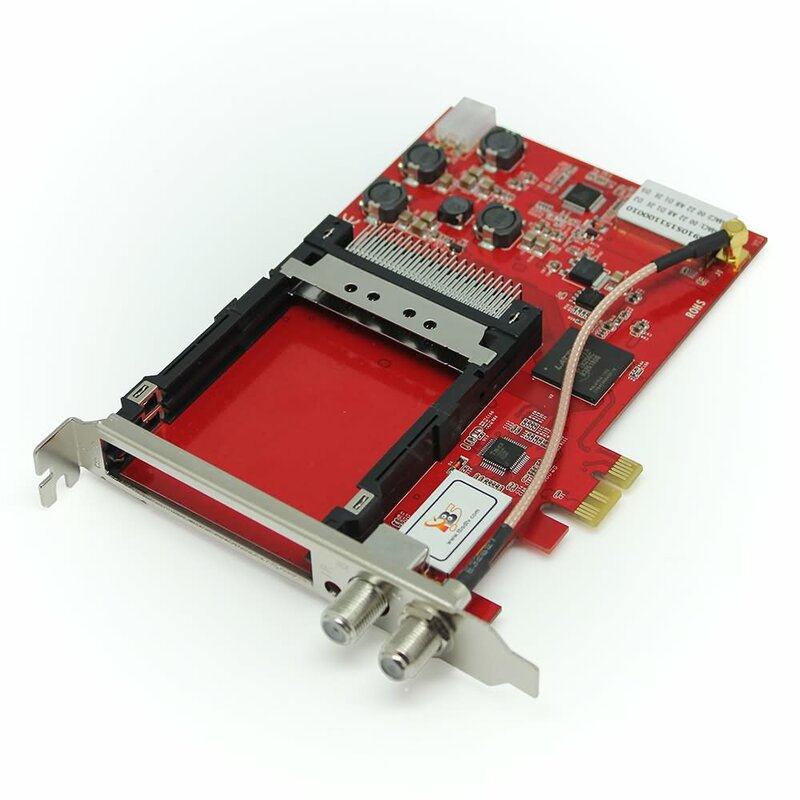  Advanced Pretreatment: De-interlacing, Noise Reduction, Sharpening.